ChemTech Consultancy are a leading water treatment and legionella monitoring organisation in the UK. 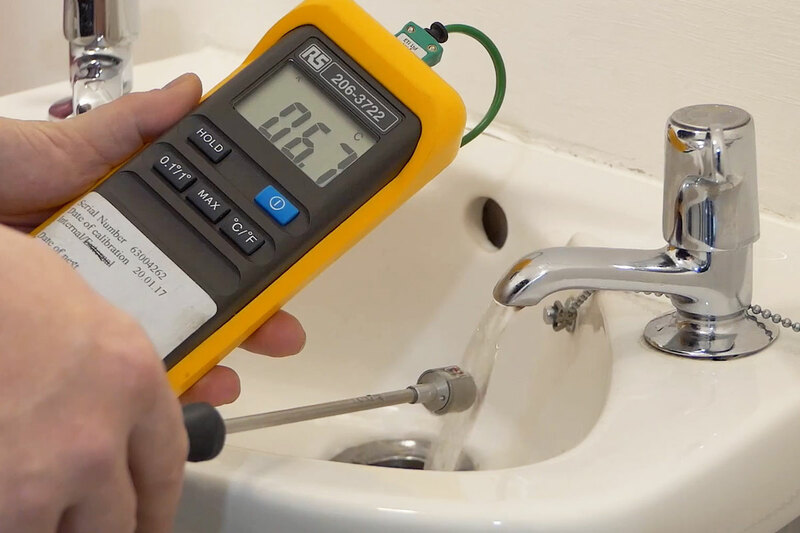 Their specialised services include Legionella risk assessments, risk monitoring, and remedial work. ChemTech had the ambition to drastically improve the efficiency of their Legionella risk assessment process, after previously investing substantially in a system that yielded little benefit to their operations. With the size and complexity of a Legionella risk assessment, including cooling towers, they required a mobile application that could complete any assessment on site whether it be a small building with a few assets, or a hospital with thousands. The risk assessment needed to adhere to the Approved Code of Practice L8 and provide effective communication with clients. ChemTech approached Pulsion regarding our mobile product Velappity which is a mobile risk assessment and compliance management application. 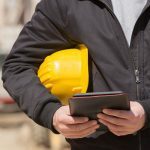 Velappity’s mobile app allows field-based workers to capture complete asset data, including mandatory fields, photographs, drawings, and all test variables as required by legislation. e.g. If a temperature entered is not compliant, the actions and recommendations will be autogenerated on the output document. With the ability to carry out their legionella risk assessments using our mobile application, their reports are completed for review as soon as they leave site, speeding up the time taken to type reports by 90%. Velappity ensures compliance, legible Legionella risk assessments are carried out and final reports can even be automatically emailed direct to clients once reviewed and marked as completed. Using the Velappity application allows us to create the same comprehensive Risk Assessment Document we always have. However with the reduction in the time to create and format the our LRA our efficiency and productivity have increased significantly.